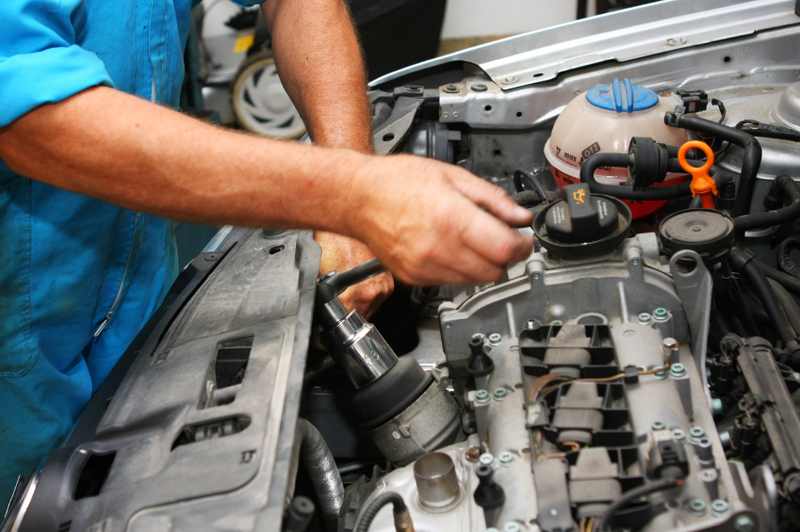 As Fleet's newest and best Auto centre, we bring 23 years of experience in repairs, servicing and MOT's for all makes of car and light commercial vehicle. We provide a free local collection and delivery service to and from your home or place of work. Why not give us a call today for a free, no-obligation quote.